Dell is off to a great start at CES 2017, demonstrating that it “gets it” with products like the XPS 13 2-in-1 convertible that people will actually want to buy. Speaking of, if you’re a fan of the InfinityEdge display on the XPS 13, you’re really going to like what Dell has done with its new 27-inch monitor. 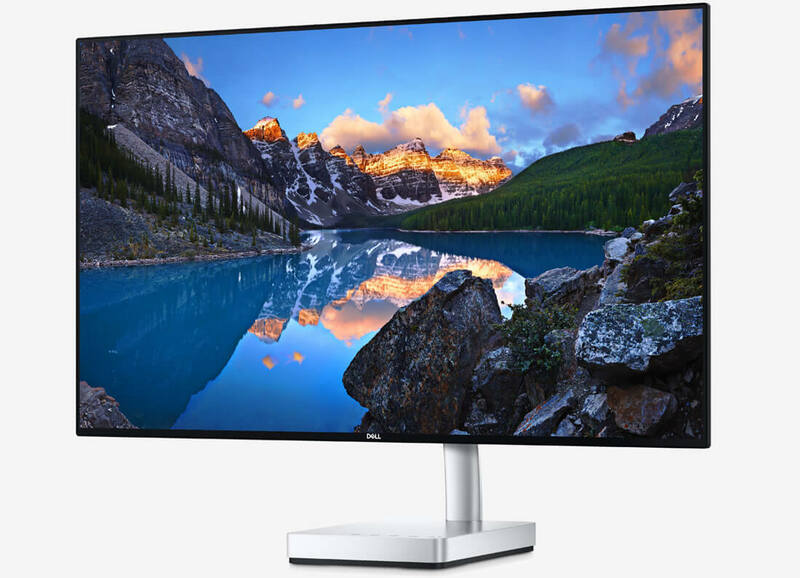 The Dell 27 Ultrathin monitor (model S2718D) features a 27-inch edge-to-edge glossy QHD panel with a resolution of 2,560 x 1,440 pixels at 60Hz. Some may be turned off by the fact that it isn’t a 4K panel although based on personal experience, a 32-inch panel is the smallest I’d recommend for 4K. The screen also supports HDR although as a Dell rep told Engadget during a hands-on visit, it’s not the same as HDR standards used in 4K televisions. Nevertheless, the screen covers 99 percent of the sRGB color gamut and offers a 178-degree viewing angle with a maximum brightness of 400 nits, a contrast ratio of 1,000:1 and a response time of 6ms (gray to gray). Connectivity-wise, you’ll get a built-in USB Type-C port (with power support), an HDMI 2.0 port and an audio jack. Much like Microsoft’s Surface Studio AIO, the “guts” of the display have been relocated to the base. This results in an incredibly thin profile which Dell says is the world’s thinnest. The Dell 27 Ultrathin monitor will be available in the US come March 23 priced at $699.99. Dell plans to bring the display to other regions soon after.